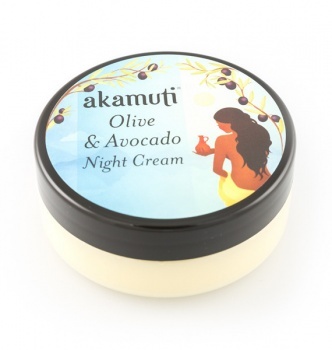 This luscious night-time moisturiser is perfect for thirsty skin. It combines vitamin & protein rich avocado, with organic olive & toning hazelnut. This is a rich feast of anti-oxidants that will provide maximum nourishment & rehydration, replenishing lack-lustre skin & maintaining a healthy glow. Enriched with comforting organic chamomile oil, a dash of fruity tangerine & rejuvenating frankincense for its anti-ageing powers on the skin. This can also be used as an indulgent day cream on very dry skin.